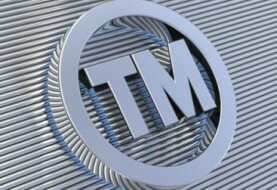 In order to file trademark in Vietnam, owner of trademark has to provide the Power of Attorney for us. 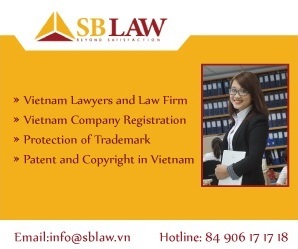 Hereby empower S & B CONSULTANCY CORPORATION at 18 Floor, Center Building, Hapulico Complex, 85 Vu Trong Phung Street, Nhan Chinh Ward, Thanh Xuan District, Hanoi, Vietnam to proceed on my/our behalf in Vietnam with registration, recordal of change, renewal, of our intellectual property objects such as Patent, Utility Solution, Industrial Design, Trademark, Copyright, etc and settlement of infringement related to our intellectual property rights as well as translation of the necessary papers and documents in accordance with the laws and regulations. 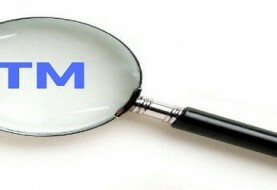 Consequently, S & B CONSULTANCY CORPORATION is authorized to prepare the necessary papers, sign documents on my/our behalf, submit or withdraw any papers and documents, translate the necessary papers and documents, pay prescribed fees and expenses and, in a broad terms, perform whatever act is required for the proper application and registration as well as for the legal protection of the above-mentioned objects. 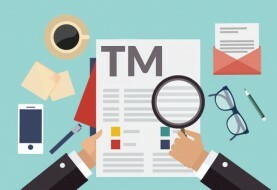 What documents would be required for trademark registration?